Today almost everyone has custom wheels, from your mate who lives down the road, to the delivery driver who brings your pizza. However, buying performance wheels and tyres is a bit trickier. In this brief guide, we will tell you how to shop for the right motorsport wheels and tyres for your performance vehicle. While the goal of many performance tyre buyers is to fit the biggest, fattest tyres possible, you’ll need to start with the wheels. Most people can easily measure wheel width and diameter, but when it comes to using wide, meaty tyres, backspacing is equally important. 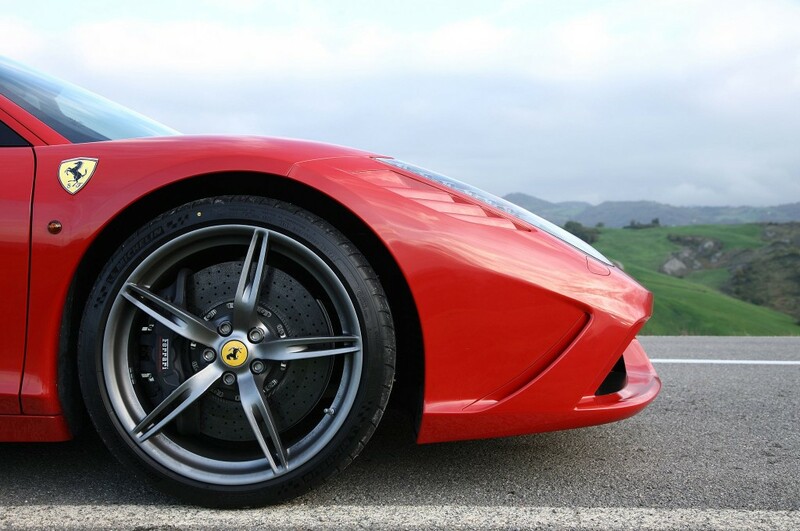 Backspacing is the distance between the innermost wheel lip and the mounting flange; by fitting your wheels and tyres as far in as possible, you’ll give your supercar a low, aggressive stance. In the performance world, the goal is to fit as much wheel and tyre under the wheel wells as possible. When buying motorsport wheels and tyres online or from local tyre companies, measure carefully (even if you have to do it two or three times), and pick a set that fits. If you’re considering lowering your car’s ride height, do so before buying your tyres and wheels; reduced height affects tyre clearance in the front. Just as is true in construction, when buying wheels and tyres, measure twice for the best results! If you’re a true blue car enthusiast, I can bet that you have heard of mag wheels. If not, let me introduce you to the most amazing thing that you have never encountered before! Mag wheels or magnesium wheels, as the name suggests, is rims composed of an alloy of magnesium and other light weight metals. Magnesium wheels offer a range of additional safety and performance features, which were previously missing from the conventional steel rims. Magnesium is a lot lighter than steel. Hence, it offers a range of benefits such as better aggression, higher fuel economy, additional handling, etc. The term mag wheels originated from the field of professional racing, when the manufacturers started thinking of alternate ways to enhance the performance of their vehicle. Although, magnesium has a range of positives, it is highly flammable and is difficult to put out in case of a fire, hence, endangering the life of the driver and the co-drivers in case of an accident. Magnesium was soon replaced by aluminium, a metal with similar properties, but less flammable, although, the name stuck on! Mag wheels have long moved out of the racing circuit and is freely available among the numerous branded retailers and big chop shops around the world. Perth is no exception and mag wheels Perth is quite famous and a growing market. Hence, if you are on a lookout for a new pair of wheels for your ride, you should opt for mag wheels Perth, since they offer some of the best deals around! Growing competition is another major reason behind the stiff pricing strategy applied by most dealers. Hence, if you can’t find a deal of your choice here, good luck finding it anywhere else! Viewing competing online and offline stores is always a good idea before you plan on investing,since this gives you a higher chance of cutting the best deal! Mag wheels can be the most prized possession of a car enthusiast and truly so, since these can be the most delicate possession of an owner. 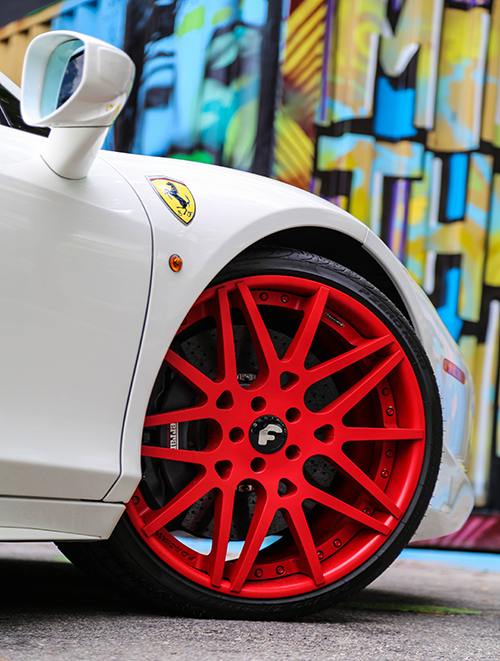 Mag wheels require your undivided passion and attention. They can be damaged easily, hence, you need to take the utmost care. Regular cleaning and servicing are just parts of the parcel. You need to drive cautiously over bumps and other undulated surfaces, if you want to prevent any major damage to the wheels. Let’s face it, mag wheels can be really expensive to own and repair. Hence, you would not like to take any chances with the set. Even though these can be repaired, most owners choose to get them replaced since the costs for repairing is unbelievably high! If you can take the time out to maintain the set of wheels on your ride, it will pay off in the long run, both in terms of physical beauty and performance. Mag wheels are a premium race of performance wheels that not just enhance your overall control over the vehicle, but also uplift the overall aesthetics of your ride. 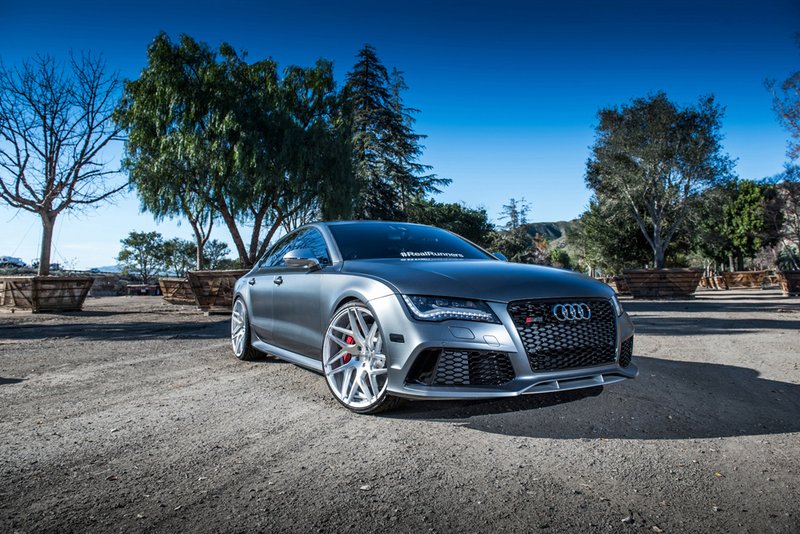 Mag wheels were originally used in the field of performance motorsports for their added advantage over the conventional steel rims. Magnesium being a lighter metal, when alloyed together with other metals, carries forward its light nature. As a result, mag wheels became an integral part of every racer’s life, both on and off the track. With the easy availability of mag wheels around the globe, car enthusiasts started picking up what they liked from the internet. As a result, mag wheels Brisbane became quite popular! Over the years, numerous types and styles were introduced to bring variety to the class. The best deals are often in the form of wheel packages, since dealers offer the maximum discounts on such packages. Hence, if you are looking for a fresh design, make it a point to go through the list of packages available, before taking your pick. These packages often have some of the best quality products that are cheap to own. The packages itself cost lesser than solo rims. Hence, it’s a win-win situation. Most retailers nowadays offer optimum support. Hence, once you buy a product from the dealer, he will take care of transport and fitment. Make sure that the charges are all inclusive, since quite a few dealers are trying to make the most of the situation and are charging the customers for shipping. Free fitment is a steal, although, it is a rarity. Mag wheels Brisbane is quite easily found, since most mid to large scale dealers have them on offer. However, while on the prowl for a new pair of wheels for your ride, do not forget to check out the various deals around, since that might save you quite a bit of money. Mag wheels are available for a variety of vehicles nowadays, including SUVs, sedans and hatchbacks, apart from the coupes. Hence, there is no dearth of options. Coloured mags are in vogue now and they go a long way in uplifting the general aesthetics of your vehicle, if you can get the perfect colour combinations. Opting for the right pair of tyres could prove to be the next big headache, if you do not know where to start! Try contacting the dealers for a decent package, since that could save you a considerable sum on the deal. Wheel packages combined with a tyre package is presently the best bet out there in the market. Always remember that mag wheels require special attention and proper maintenance, or else you might have to shell out a considerable sum in order to get them replaced or repaired, both of which are extremely pricey. Drive cautiously over bumps and try to stay on asphalt as much as possible. Mag wheels are available for off road expeditions as well. You might consider opting for such alternatives if you have plans to go out to the countryside. Have fun while you are at it! Most cars will never give you the perfect performance unless you have the tyres and wheel packages for it. This is where many different kinds of wheel sets and types come in. They are equipped with some of the best products and quality that help you out in the long run. 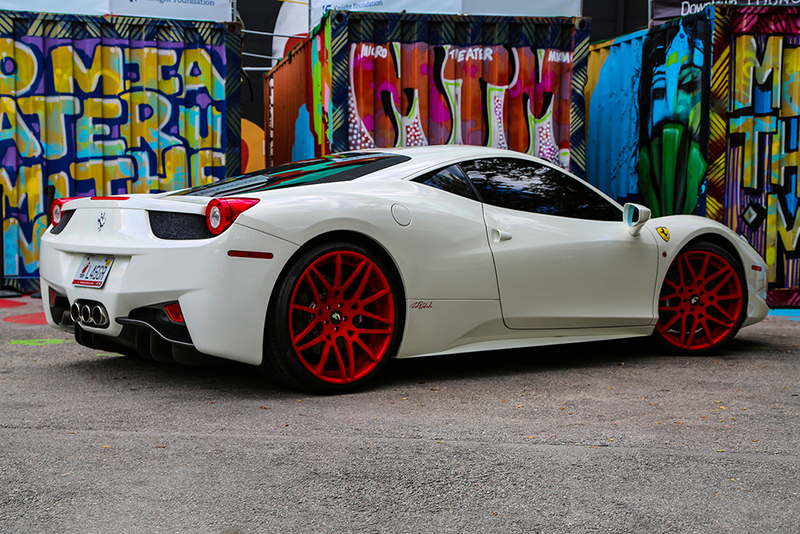 If you don’t find wheels as the point of your immediate attention, it’s time to change that attitude. 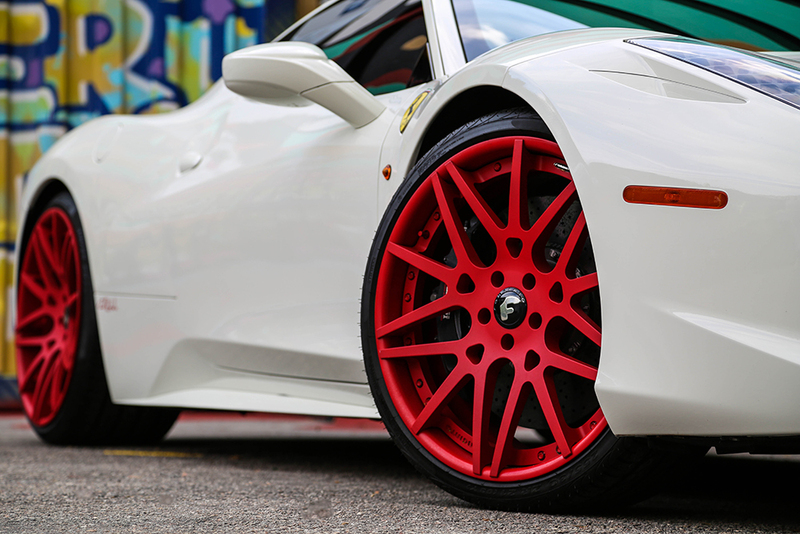 If you like people looking at your car, you need to incorporate custom alloy wheels designed for your vehicle. With the perfect look and performance, they are designed to bring out the maximum potential of the car. 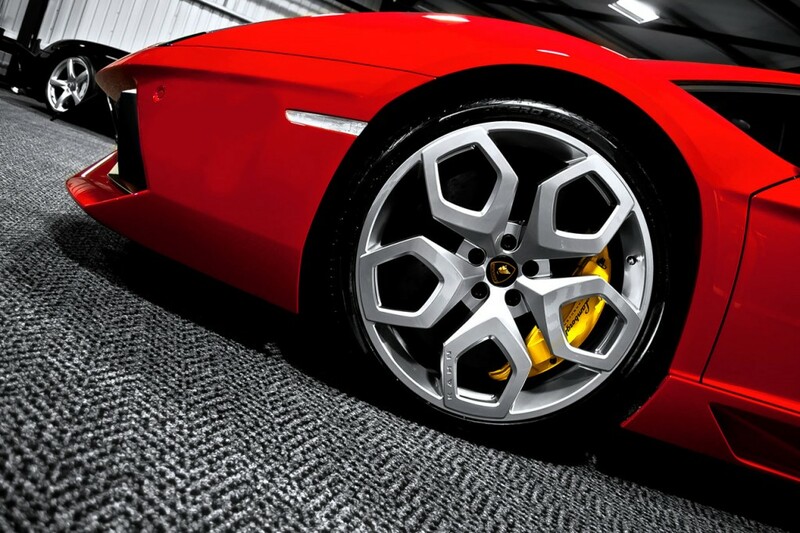 The wheel and rim of cars are of utmost importance to the various car manufacturers using them. 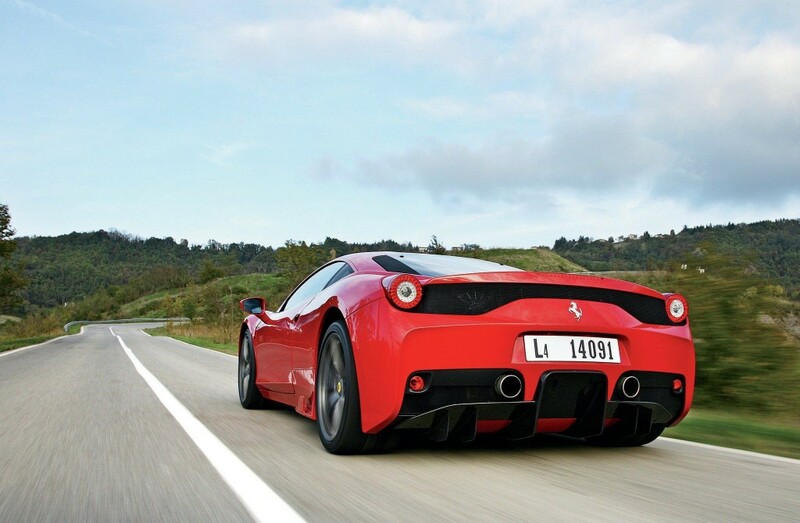 To a certain extent, the wheels can be considered to be the most important aspect of a particular vehicle. Wheels are quite essential and you should know of the ways in which you can get the best wheels and tyres Sydney packages and at the same time, improve the overall aesthetic appeal of your car. One of the most primary inventions in the wheels section is alloy. Meanwhile, tyres and wheel packages are very important part of a vehicle too. When you want to buy new tyres, there are many options that you will be presented with. Each of them is quite interesting and comes with wonderful ways to keep your vehicular requirements satisfied. 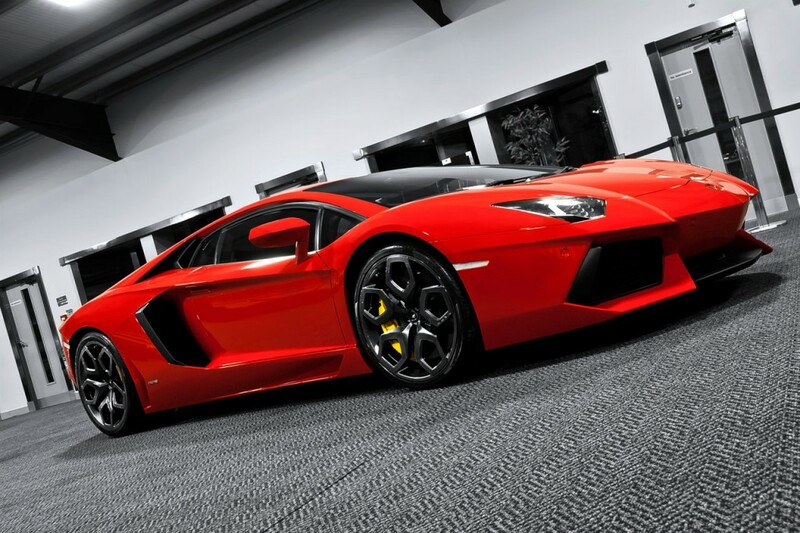 In case you wish to replace them, you should, there are many customised options in tyres Sydney. Tyres are the part of your vehicle that touches the road and they are of utmost importance. It is the tires that allow you to accelerate, create proper grip on the road, turn sideways, slow down, go over bumps and much more. Brakes are essential for stopping your car but at the same time, choosing the correct kind is necessary. Improving the braking system is helpful if the tyres of your vehicle can tally along with it. You should better tyres on the car and then notice the stopping distance reducing to a great extent. In contribution to the performance and safety of your vehicle, tyres are relatively quite cheap. There are lots of accidents taking place all over the world due to the absence of good tyres. They are essential for the both you and your vehicle’s survival. There are many different kinds and categories of tyres and wheel packages and choosing amongst them can be a difficult task. Overall, the final decision should be taken, based on the kind of environment, weather and terrain you will be driving your car at. Standard road tyres can be high-performance in nature and they some of the best available. In the meantime, all season tyres Sydney come with M/S markings ensuring their survivability in mud and snow. You also have all-terrain tyres which come in the form of general-purpose off-road tyres and a sub-division for sand-dune tyres. There are also snow tyres and ice tyres designed for ice and snow conditions. Racing tyres on the other hand are soft compound with shallow tread and street legal.